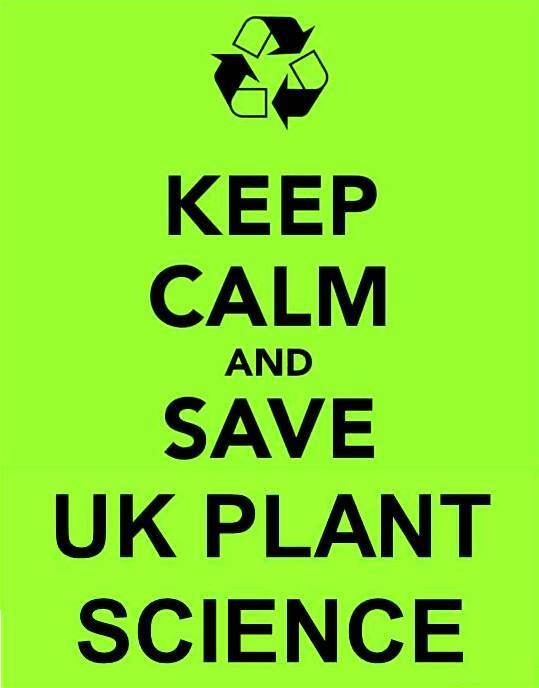 Home Field botany Saving UK Botany is team work! Dr M is stuck in a train somewhere near Slough as he heads to the second meeting of the UK Plant Science Federation working group on training and skills to save UK botany from oblivion! Important work this and fortunately he is not alone, the working group has no fewer than sixteen keen and able people botanically beavering away on the issues and outcomes. The group is chaired by Prof Simon Leather (@EntoProf) and you can read his recent blog post for more info on all of this here. Getting more UK botanists into universities by securing funding, accreditation and employability related publicity. These are the working group’s draft headline issues, today will see them elaborated and refined for the final implementation plan which will be presented to the UK Plant Science Federation Executive later in the year and dissemination to an eagerly awaiting world and, ultimately, for the saving of UK botany! A lot rests on getting this botanical train back in motion…!